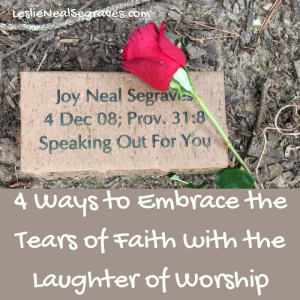 International Women’s Day – God Has a What? 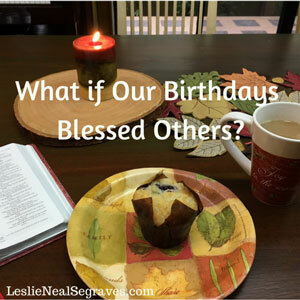 What If Our Birthdays Blessed Others? 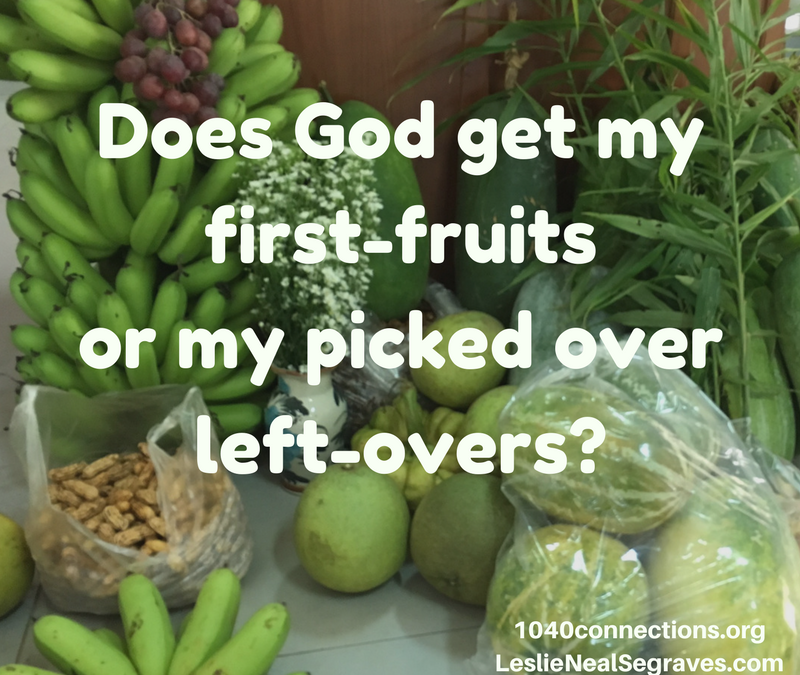 Does God get my first-fruits or my picked over left-overs? 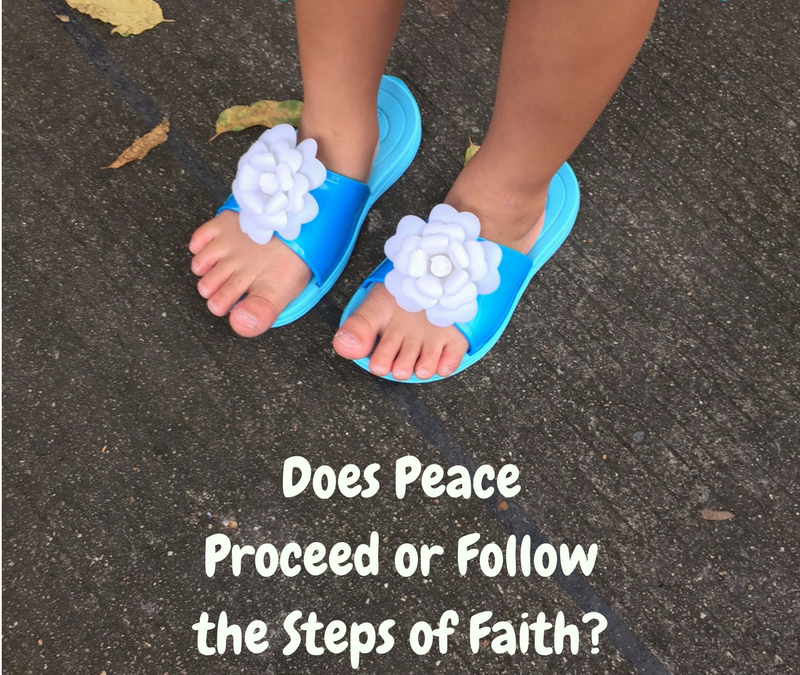 Does Peace Proceed or Follow the Steps of Faith? 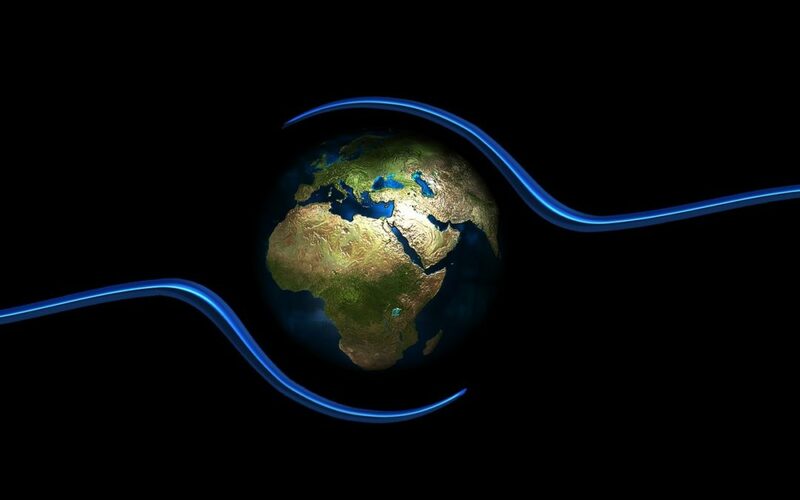 Not convenient, simple or easy. 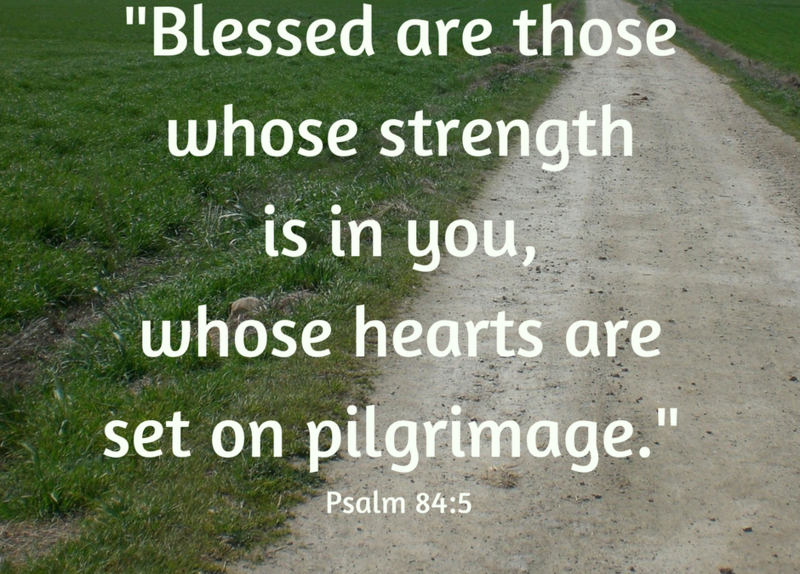 Move Forward!